Terms & conditions: Terms and conditions apply: Offer valid at Archie’s stores in Manchester and Liverpool only. Not valid with any other discounts or offers including student discounts. One voucher per order. 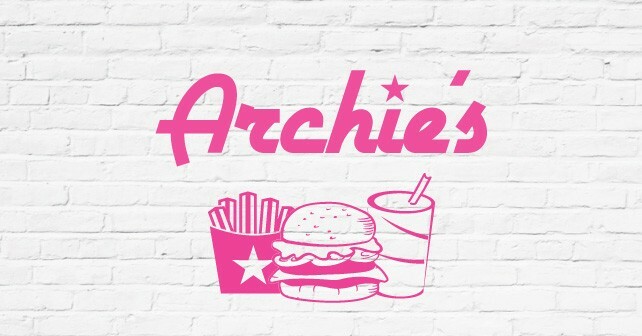 Voucher must be retained by Archie’s upon redemption. Expires 31-06-2019.